As a group volunteering with Projects Abroad in Asia, you will get the unforgettable opportunity to discover not only the diverse religions and cultures but also the beautiful landscapes that define this vibrant continent. Some regions have a strong Eastern identity, others have strong Western influences, and others have a combination of the both. Our programmes are available in many regions and cover a variety of interests. Whether you’re a group from school, a bunch of friends from university, a company looking for a corporate trip or an organisation looking to take your skills further afield, you will find a programme and a region to suit your interests! Projects Abroad offers a variety of programmes in Asia and no matter your choice of region or project, your group will have an important role to play and your efforts will be greatly appreciated. Choose from opportunities like participating in a marine conservation project in Thailand, rebuilding schools devastated by the 2015 earthquake in Nepal, doing a group business placement in China, working in a nomadic community in Mongolia, teaching English in Sri Lanka or working in a care centre in Cambodia. The opportunities are endless! 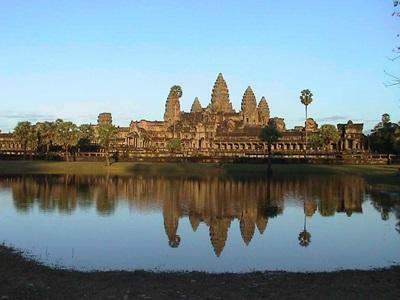 A great variety of projects are available to groups volunteering in Cambodia which are located in the charming capital of Phnom Penh. Your group can either help care for children in a local care centre or you can join a marine conservation project studying a reef on the beautiful island of Koh Sdach. 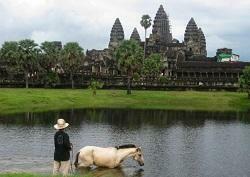 More info on volunteering in Cambodia. 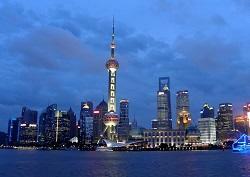 Based in the bustling city of Chengdu, Projects Abroad offers the unique opportunity for groups to learn about commercial and corporate law in a variety of legal departments. Chengdu offers the chance to experience the more traditional side of China complete with a rich cultural history and a large variety of cuisine to whet your appetite. More info on volunteering in China. This is a destination for adventurers; an ancient state that was once home to the people who ruled the largest empire the world has ever known! There is a very strong sense of community in our base right in the centre of Ulaanbaatar. Group placements are available in Teaching, Care and Medicine & Healthcare. 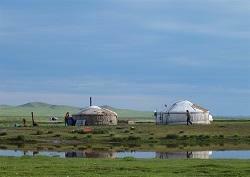 More info on volunteering in Mongolia. Projects Abroad offers both care & community placements rebuilding schools in the capital Kathmandu, and medical placements in local hospitals in Chitwan. 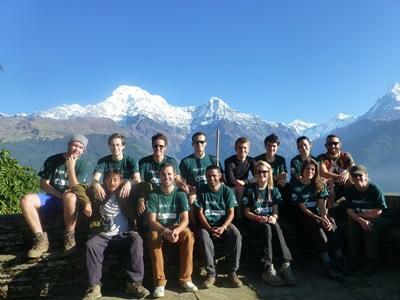 Following the devastating earthquake in April of 2015, Projects Abroad has been working hard to rebuild damaged schools for the Nepalese children and are eagerly looking for groups interested in volunteering in Nepal. 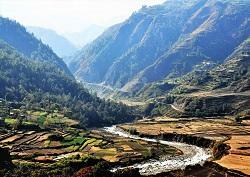 More info on volunteering in Nepal. Following the November 2013 Typhoon Haiyan, Projects Abroad has set up a Disaster Relief project giving groups of volunteers the chance to positively help the affected communities. 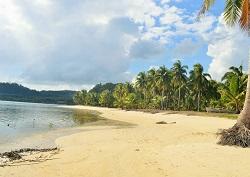 More info on volunteering in the Philippines. This beautiful tropical island situated in the Indian Ocean is offering groups the chance to volunteer in a kindergarten or a day care centre, helping the children of the local communities. Most of our placements in Sri Lanka are located along the coast between Negombo, about an hour north of Colombo and Galle in the south-west of the island. 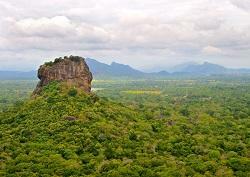 More info on volunteering in Sri Lanka. 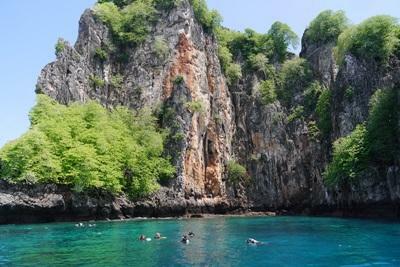 Projects Abroad Thailand is based in Ao Nang near Krabi, a 1-hour flight south of Bangkok, on the Andaman Sea coast. 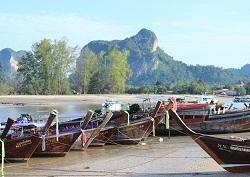 This area is famous for its dramatic limestone cliffs. Groups can take part in vital marine conservation work in both the clear waters of the reef and the nearby turtle rehabilitation centre. 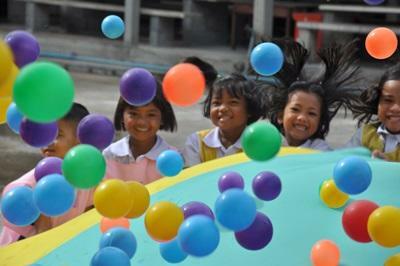 More info on volunteering in Thailand. 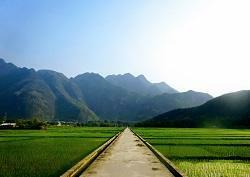 Volunteer with Projects Abroad in Vietnam in the northern city of Hanoi. Groups work on improving the facilities of local schools as well as helping and spending time with the Vietnamese children. More info on volunteering in the Vietnam. While you do volunteer work in Asia, your group will also have free time, giving you the opportunity to travel and tour other regions. Whether you want to white-water raft in the foaming glacial rivers in Nepal or sample local dishes in Shanghai, we can guarantee one thing you won’t be is bored! The experience continues from your work to your living accommodation and free time. During your stay you will inevitable meet the local hostel / hotel staff as well as the friendly locals. You will find them incredibly welcoming and they will doubtless be eager to find out all about you and your life back home. Take plenty of photos with you and be prepared for lots of questions!